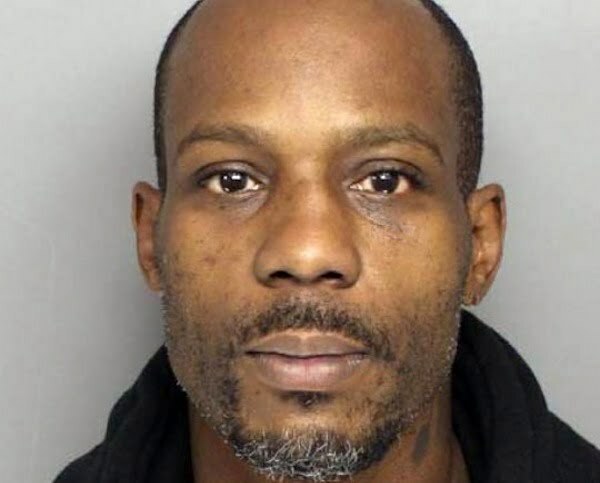 DMX really can’t stay put of jail for a month. According to TMZ, the former Ruff Ryder rapper was arrested in South Carolina last night for marijuana possession. X was riding in an F-150 when cops pulled over the truck for making an illegal lane change. Police sources say they found marijuana in the passenger arm rest. DMX, who was riding in the passenger side of the vehicle, says he was setup. However, officers placed him under arrest for the drug and also for an outstanding warrant. The rap icon says he was unaware that marijuana was in the car. He was later released and placed under house arrest.